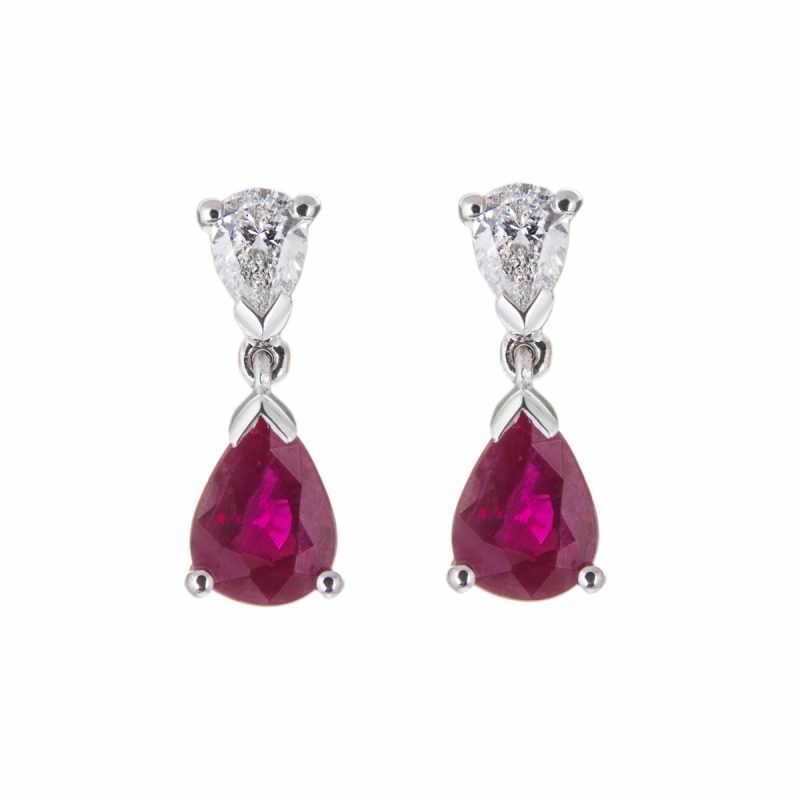 The fiery red tones of a fine ruby make a striking impression. 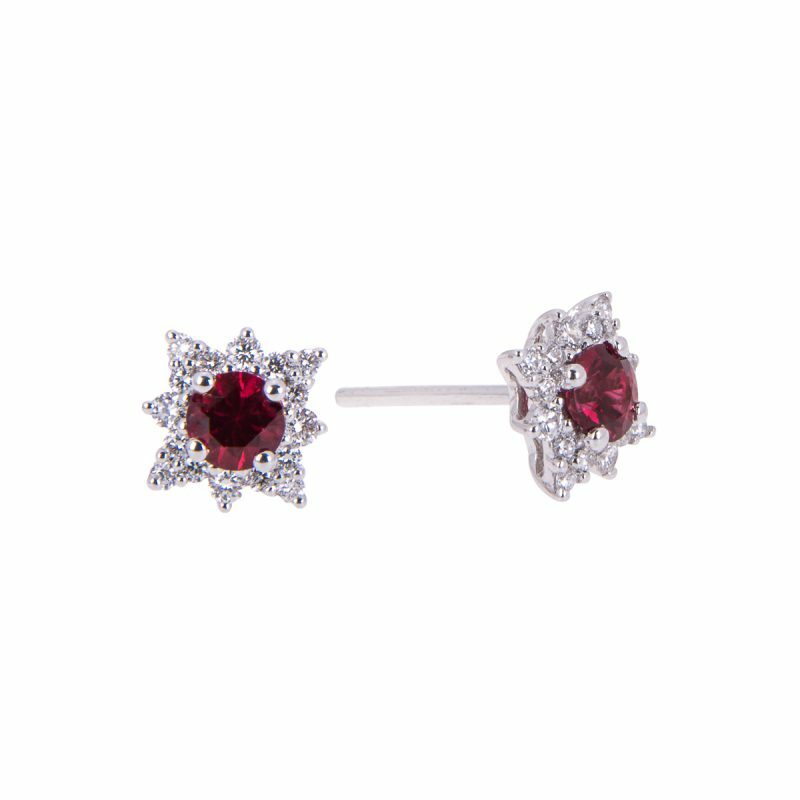 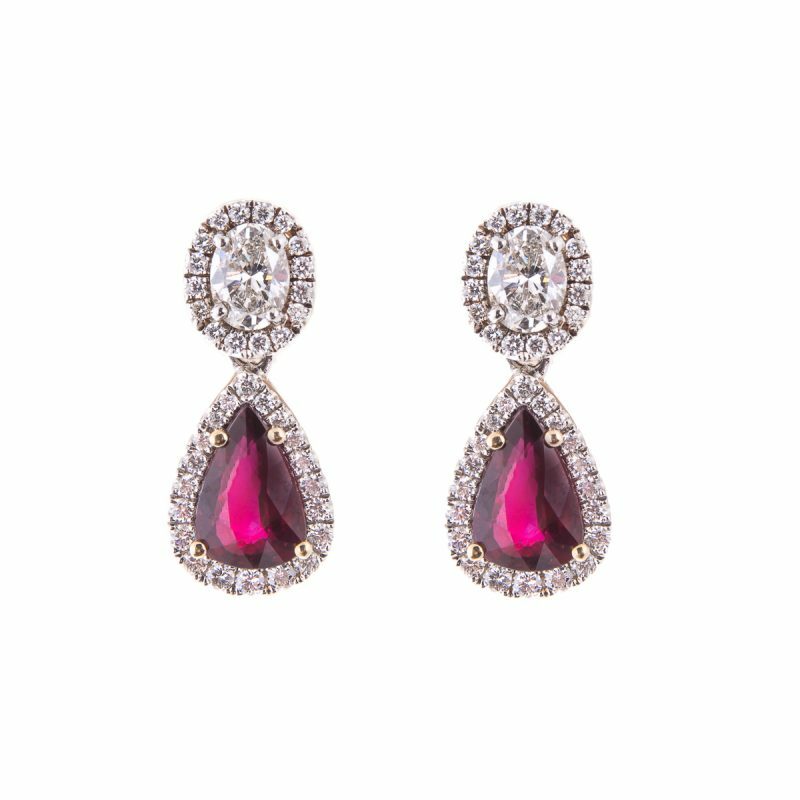 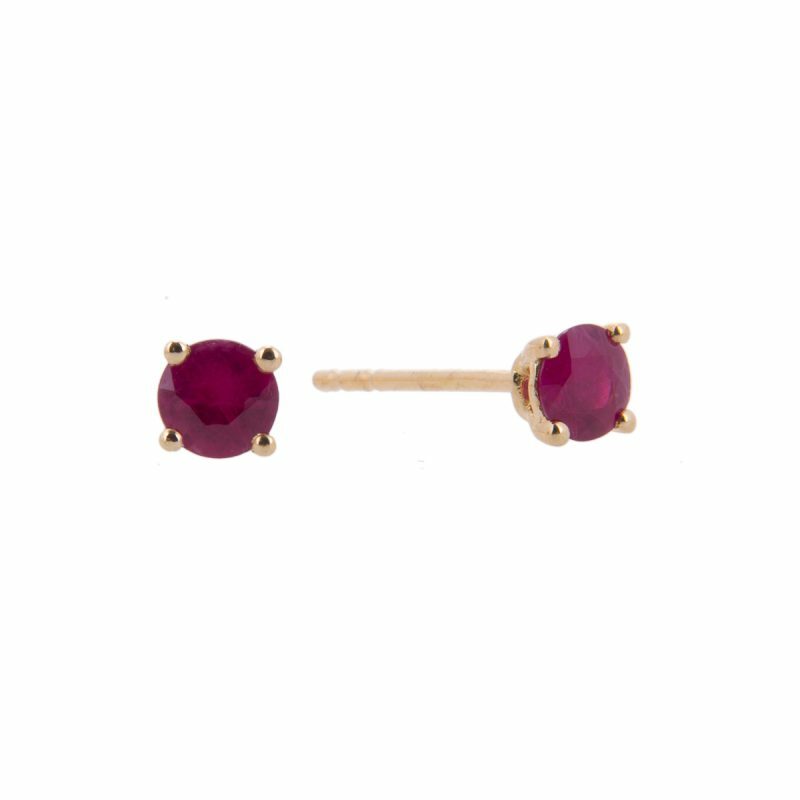 Hancocks have chosen to mount these vibrant round cut rubies in 18ct yellow gold claw settings, with post and butterfly fittings. These impressive studs would be perfect gift to mark a special occasion.